Susan Hwang specializes in contemporary Korean literature and culture, with broader scholarly interest in intellectual history in East Asia, the relationship between aesthetics and politics, translation studies, and theories of world literature. 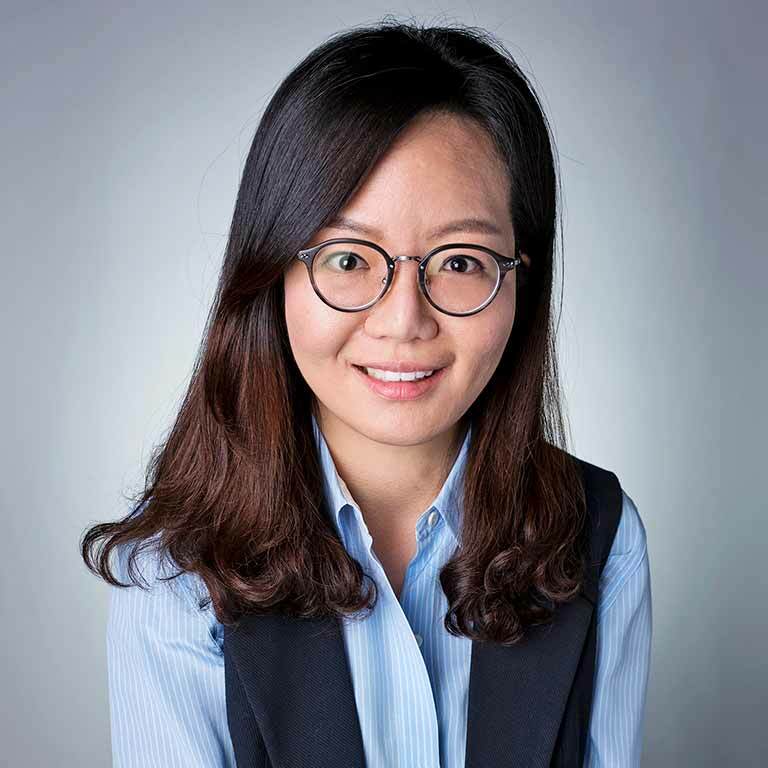 Her current project examines the shifting relationship between literature and dissident politics in South Korea from the 1960s to the present. In this project she tells the story of how writers, critics, and intellectuals emerged as political actors at crucial junctures in South Korea’s recent history. In her teaching, she draws extensively from her training in intertextuality, theory and practice of translation, and transnationalism in East Asia. While promoting comparative and critical engagement with diverse cultural forms (literature, film, digital media, etc. ), she emphasizes the importance of examining the politics of medium and storytelling that shape Korea’s cultural and textual history.